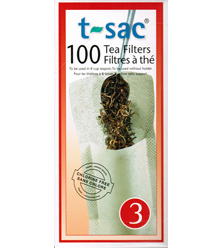 Versatile fine mesh infuser basket for use with cup, mug, or small teapot. Our owner uses this to make his morning cup of tea. 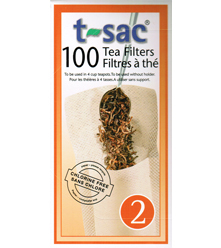 This re-usable tea filter makes it easy to steep loose tea. Easy to clean and dishwasher safe. 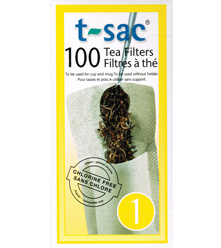 Made of durable brass plated stainless steel and BPA Free heat-safe plastic. 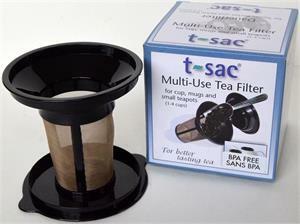 Small size for cup, mug or small teapots. Throw away those old-fashioned tea balls because this infuser sets your tea free to release its full flavor!